From immigrants to prominence in business, politics, and the arts, The Italian Americans traces the unique qualities and influence of one immigrant group's experience, and how these qualities have shaped America. 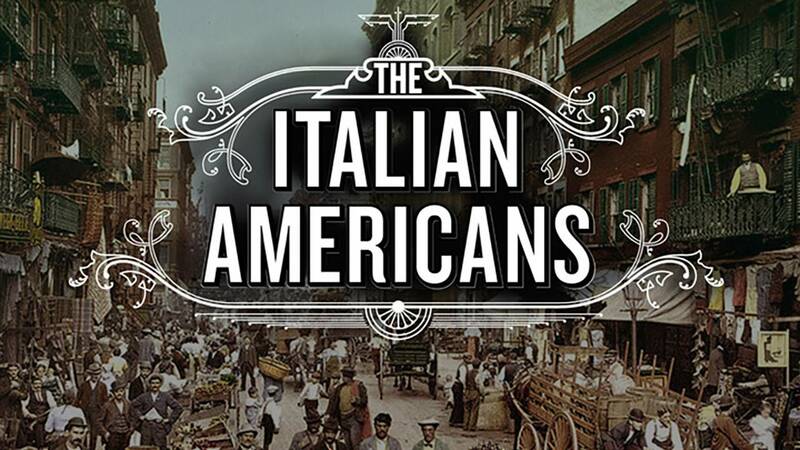 The series reveals how Italian immigrants challenged the notion of the American “melting pot” — chronicling four generations of Italian American lives, from the massive late 19th Century wave of immigration to Italian Americans today. From the importance of the family over an individual’s personal aspirations, to their distinctive, circular migration patterns, to the specter of the Mafia that still plagues Italian Americans today, this series peels away myths and stereotypes to reveal a world uniquely Italian - and uniquely American. Through extensive archival materials and interviews with scholars and notable Italian Americans, The Italian Americans tells the story of those who played vital roles in helping to craft a unique Italian American identity. Four one-hour chapters air Mondays at 9 p.m., starting July 3. Click for more information about the series and individual episodes. Click for a preview.